In our two earlier stories (see related articles below), we talked about the beginnings of Paso Robles with its connection to the mission and then how the town morphed from the Wild West into a growing viticultural area by the 1970s. Paso Robles’ roots were still in ranching, but the land was found to be worth more growing grapes than growing grass for cattle and horses. The soil was learned to be extraordinary and the vast diurnal between day and night time temperatures made the grapes exceptional. Thus, the current boom blossomed. Ranches and orchards once dotted the landscape as much as vineyards do now. I recall visiting Paso Robles in the ‘80s many times and although it was becoming obvious that big wineries were moving in, there was still vast lands that hadn’t seen grapes – or at least not yet. That would continue to change as the town once more became a destination for visitors, whether it was for a day or a week. The population of the town was still only 9,000 30 years ago, yet a decade later had more than doubled in size to 19,000. About 20 years ago, the wine businesses got together and formed the Paso Robles Wine Country Alliance (PRWCA) to help market the wine commerce under one umbrella and put the word out that Paso Robles was an authentic producer of different kinds of high quality wines. Not to be outdone by the wineries, California Central Coast olive orchards have continued to expand their breadth and now have a widely popular Olive Festival every August. 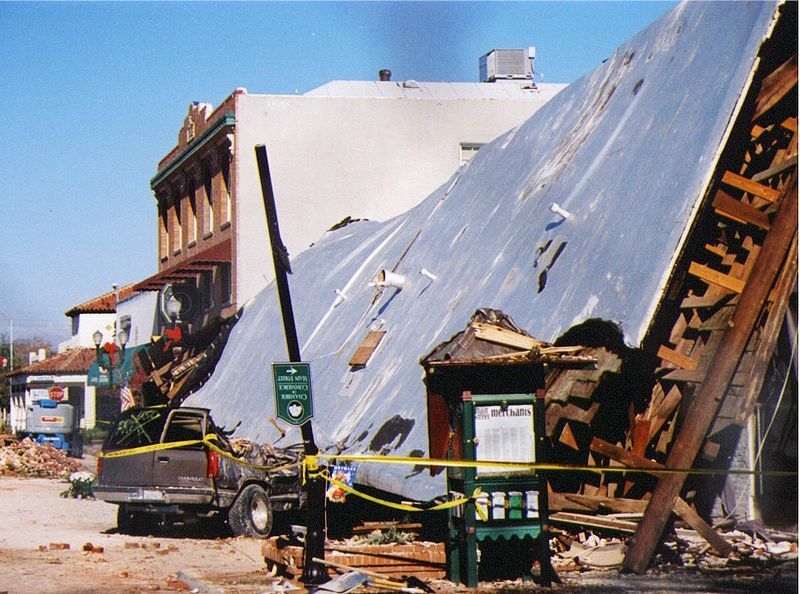 The San Simeon earthquake of 2003 destroyed much of the old downtown buildings. The little city took a setback and no one who lives here will forget the San Simeon earthquake (just west of Paso) that had its tenth anniversary just before Christmas of 2014. The 6.5 temblor damaged much of downtown and lives were lost with century old buildings demolished in the process. Interestingly enough, the hot sulfur springs that had dried up many years prior, reemerged after the earthquake creating a sinkhole that only just recently was finally covered. It should be noted in one year, from 1999 to 2000, the city had ballooned from roughly 21,000 to 25,000. Except for a lull in ’09 during the height of the Great Recession, Paso has grown steadily passing the 30,000 mark in 2012. 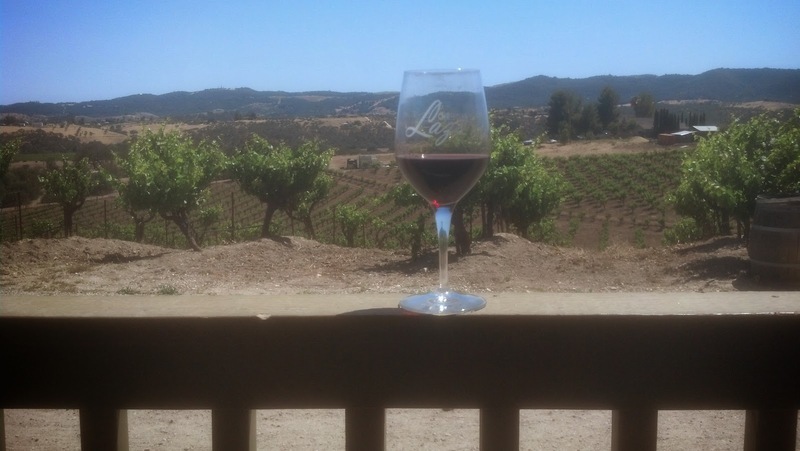 The area continues to be the fastest growing wine region in California and the Paso Robles AVA (American Viticultural Area) was recently named the world’s top Wine Region of the Year. It’s estimated that there are 32,000 acres of vines growing in the Paso AVA with roughly 300 wineries. It should also be noted that due in part to drought coupled with the increases in vineyards, water has become an issue in the area. Paso Robles has quite a history and the town has changed a lot, yet kept its small town charm. If you like the California Central Coast and love wine, scenic drives or just a quiet serene place to relax, the city that was originally established in 1889, has everything you need. Or as they say: ‘Come for the wine, stay for the view’. This entry was posted in Central Coast and tagged California, California Central Coast, Current History, Paso Robles AVA, Paso Robles California, wineries on November 26, 2013 by PasoDr. Ahhhhh! What a wonderful, beautiful, peaceful place Paso Robles was/is/always will be. We came for all of that plus the best wine in the world, but we stayed. Fortunately, we have the country feeling where we live but still are in the city … can’t get any better than that. To live where there is such rich history that never quits is nearly Paradise.